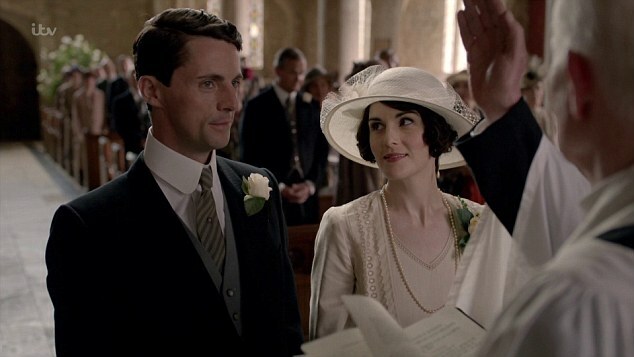 This special rekindles the romance and drama surrounding the weddings of Downton Abbey. 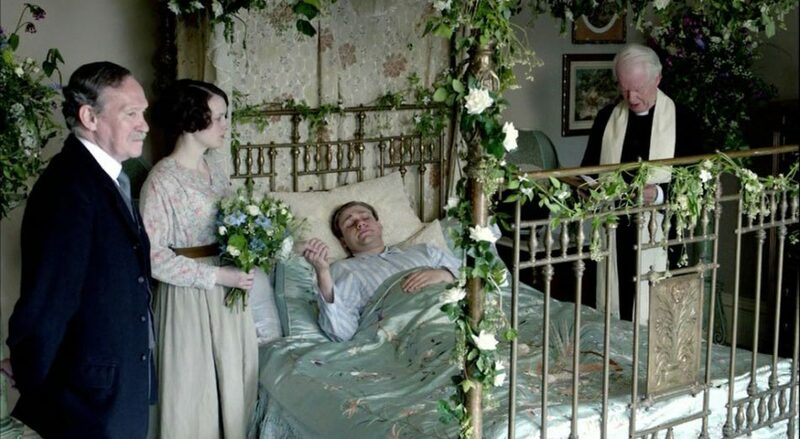 For all six seasons, the relationships of the couples on Downton Abbey have had us celebrating, commiserating, and above all, sharing their most vulnerable and very best moments. 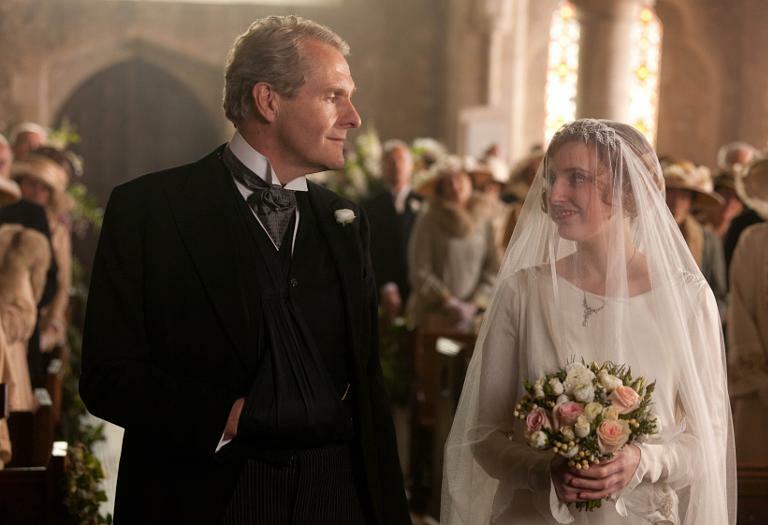 This celebration, hosted by Hugh Bonneville, includes some of the most romantic and touching wedding scenes and episodes from the across the seasons of Downton Abbey. 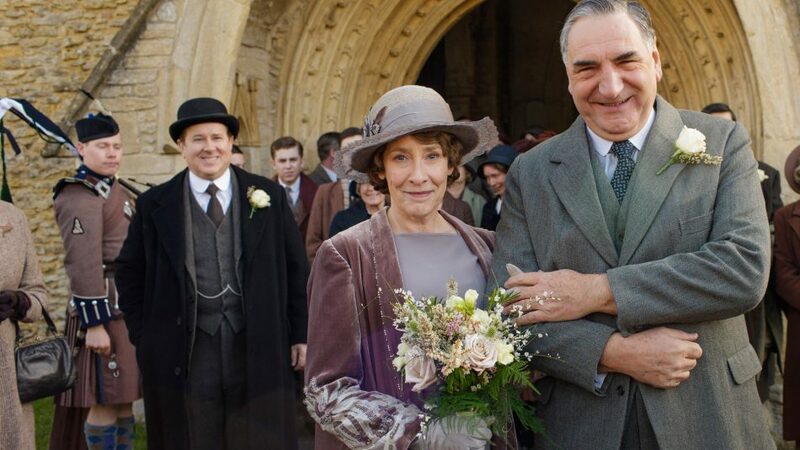 It features new interviews from Julian Fellowes, Gareth Neame, and Liz Trubridge, the show’s creative team who brought these relationships to life, as they discuss and reveal their insights on the romance and storylines along with a careful selection of cast interviews from the Downton archive. 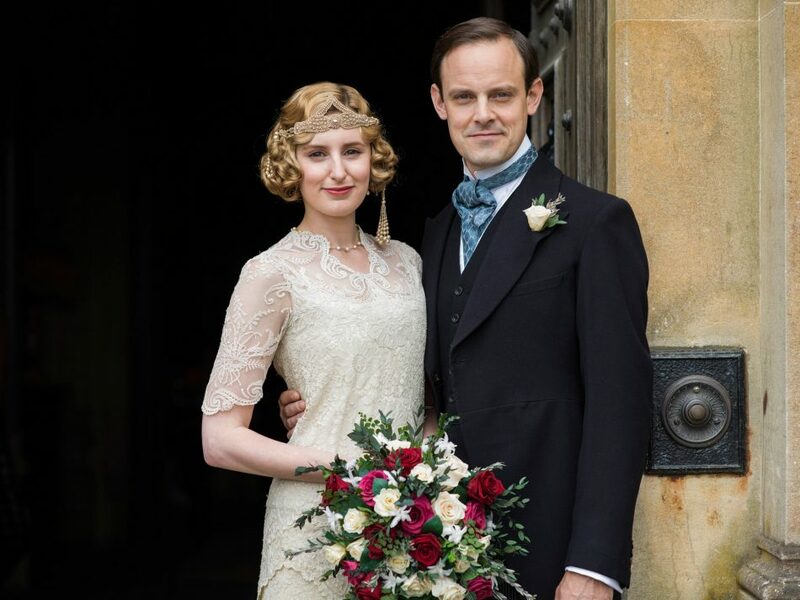 Spanning the idyllic pre-war era through the storms of The Great War into the roaring 1920s, there have been many crucial relationships both upstairs and downstairs in the great house. As the world around them undergoes extraordinary change, love affairs within the sumptuous house continue to be marked by passion, ambition, and heartbreak. 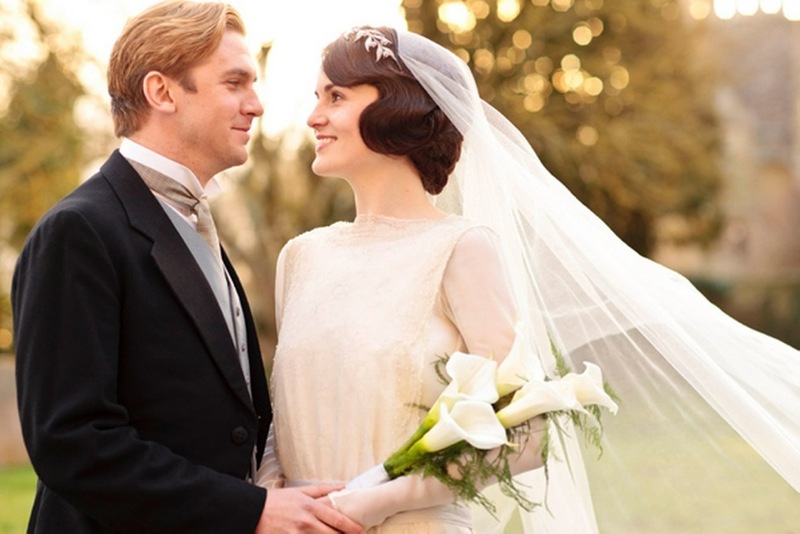 Which Downton weddings were your favorites? Will this program be on PBS? I can’t find any other info about it online. Thanks for a tip on how to view it. You’ll have to check your local listings. Different stations appear to have this special scheduled for different dates next month. My favorites are Edith’s and Carson & Mrs. Hughes. More than the clothing, decor, & ceremony which were also great – I liked the stories they tell of never giving up on love no matter your age or circumstances.